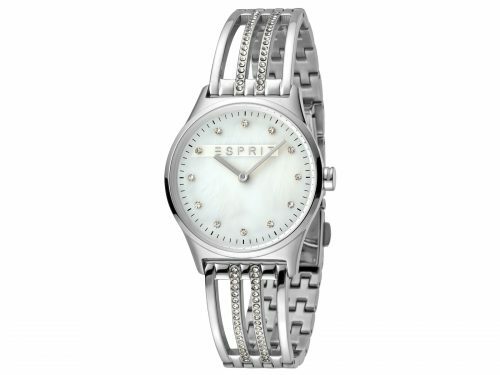 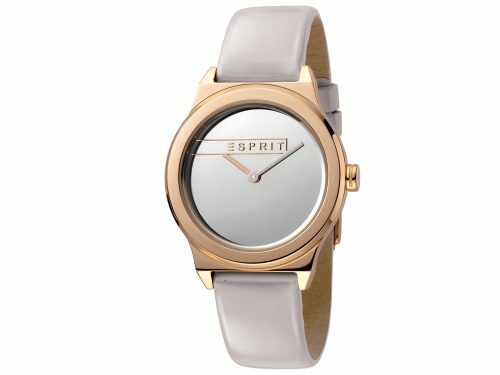 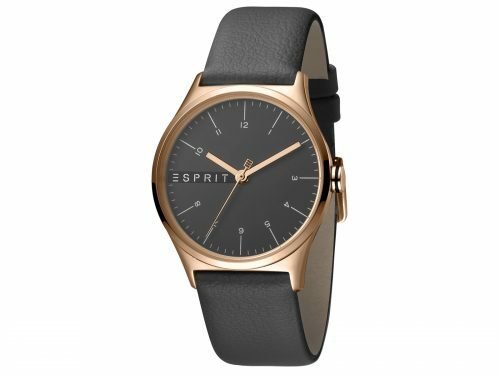 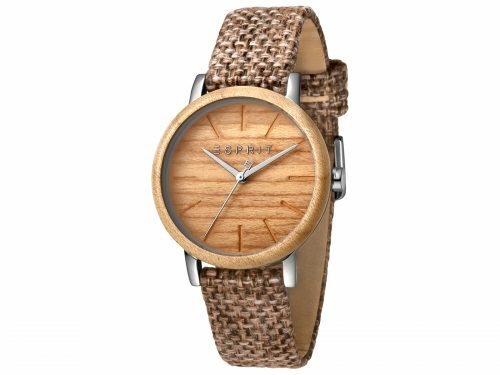 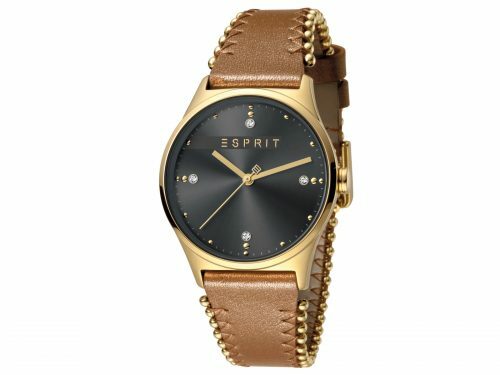 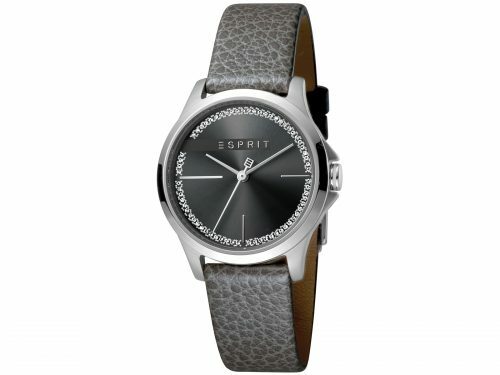 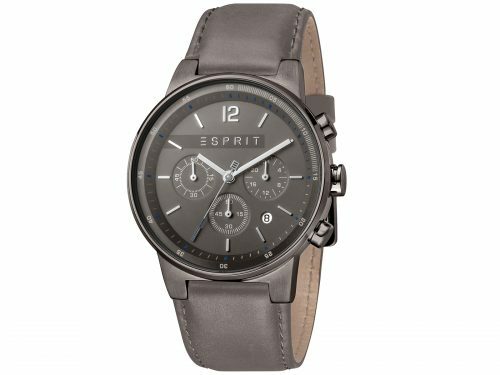 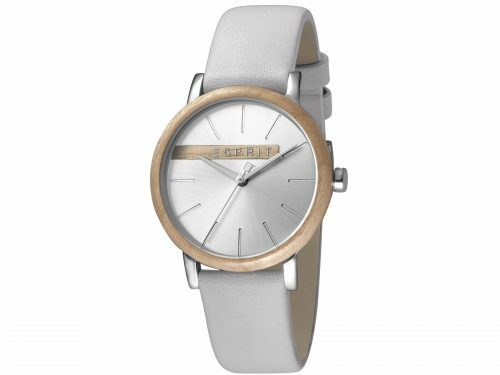 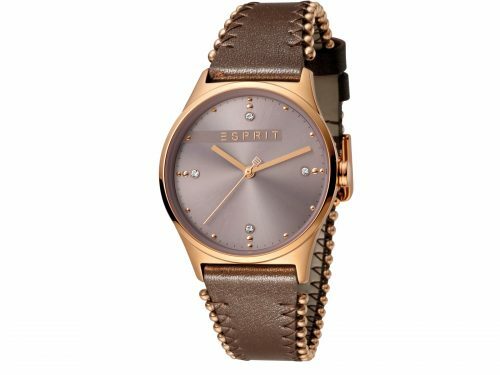 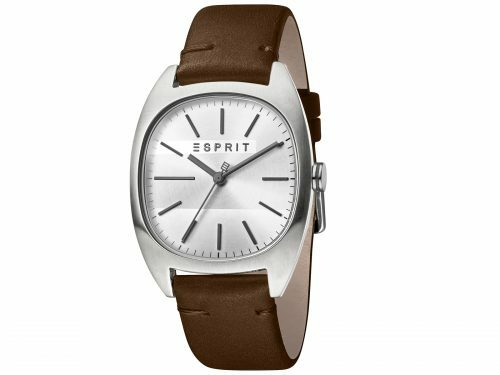 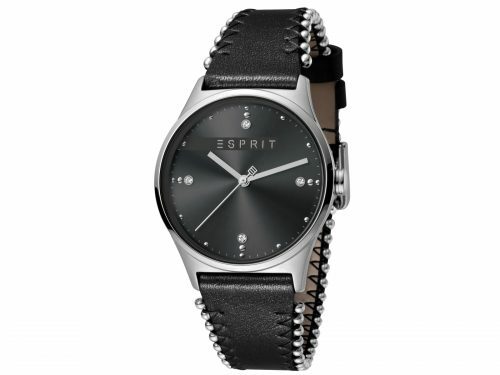 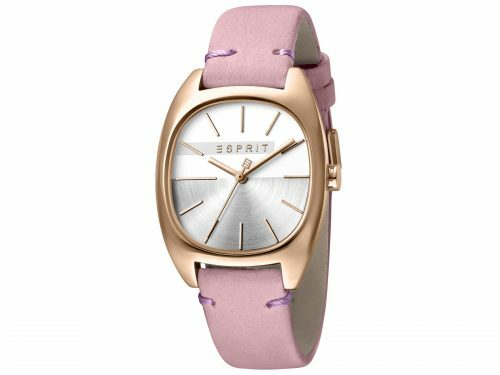 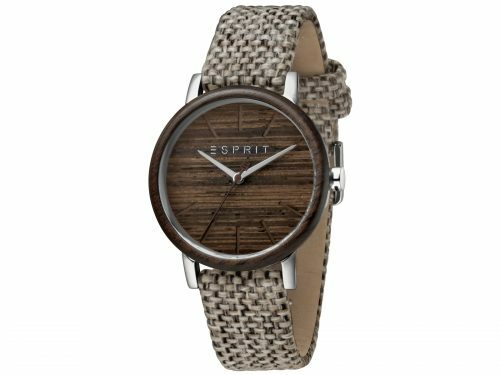 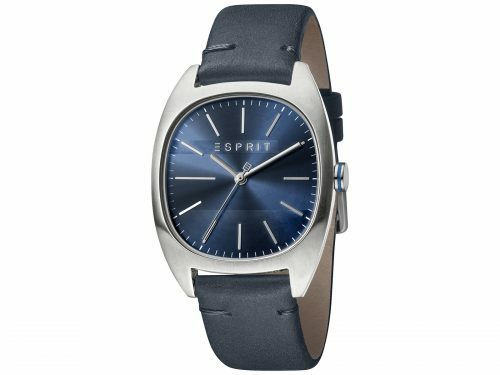 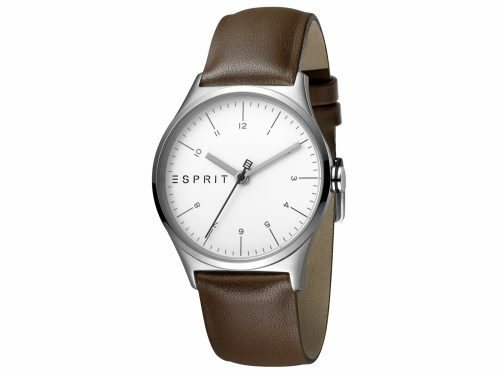 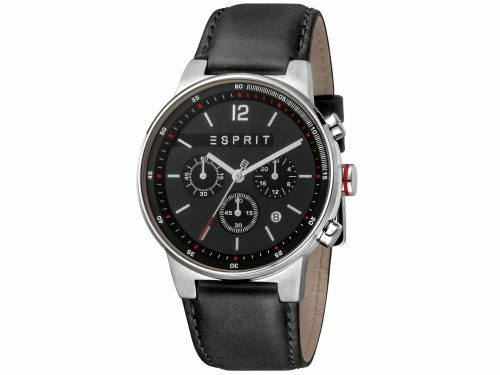 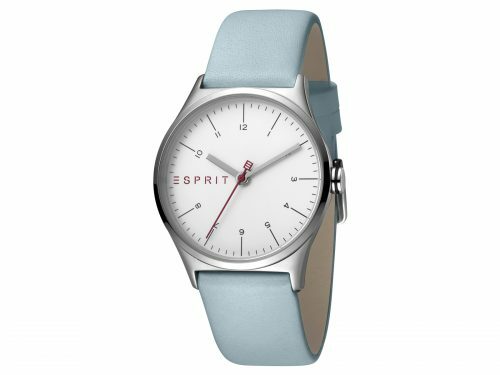 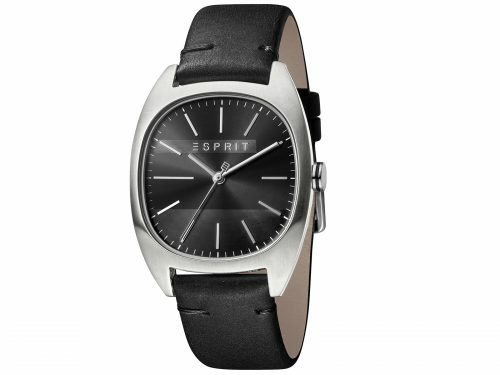 Esprit is an internationally renowned fashion brand. 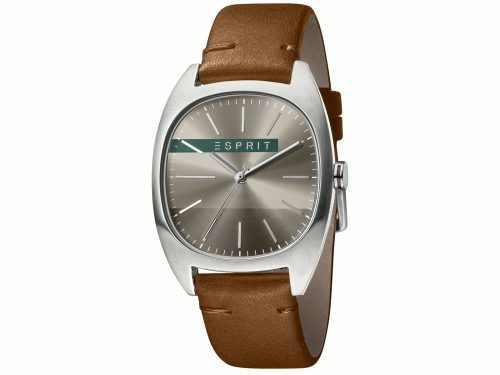 that represents style and quality since 1968. 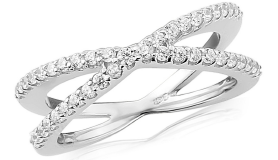 Founded in San Francisco by Susie and Doug Tompkins. 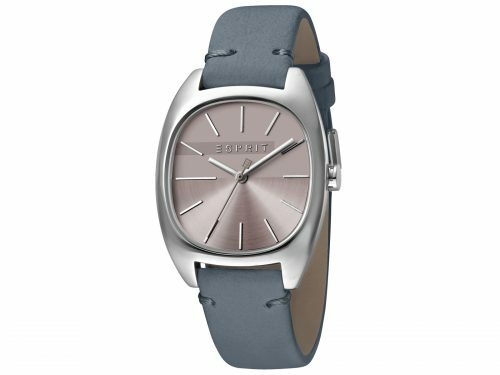 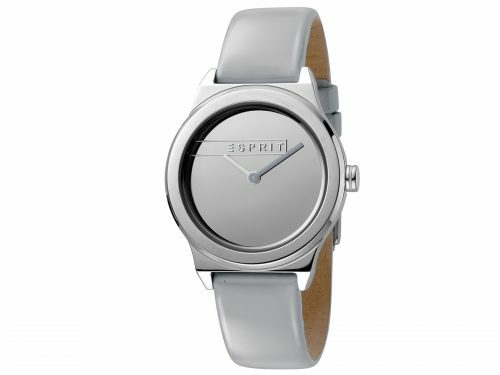 Esprit’s ethos derives from creativity and responsibility, fused with a sunny Californian attitude. 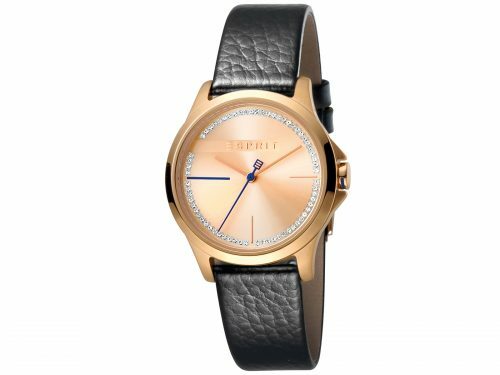 Each watch is sold with in a stylish designer box included, to either hold your watch or to present as a beautiful thoughtful gift.